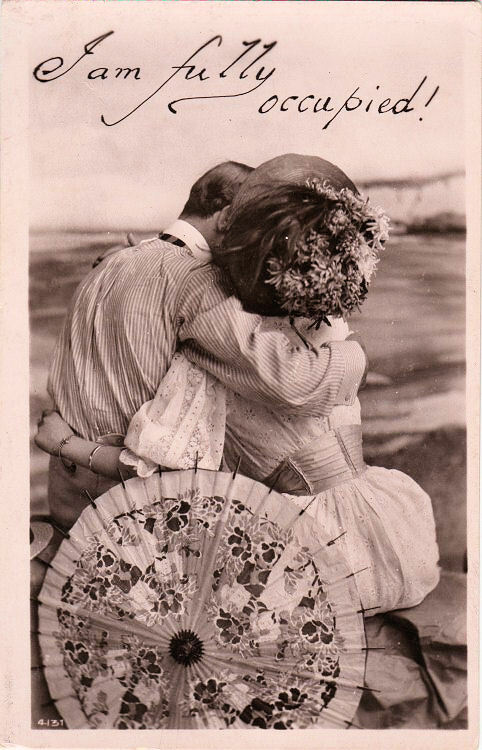 This is a fabulous vintage postcard featuring a young romantic couple along the beach. I think this would work very well in a Valentine’s Day project or card! 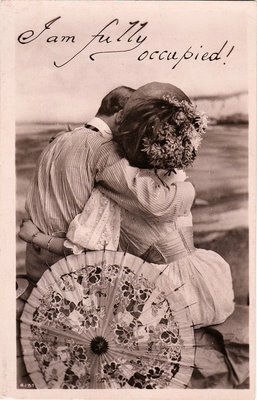 What a charming postcard! I am just amazed at the range of beautiful and evocative images you offer. Wow. Thank you so much for this terrific resource. 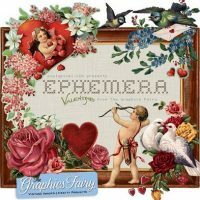 Sending Happy Valentine’s Day wishes to you and a big Thank You for the great graphics you so kindly make available. Thanks so much for all the wonderful images you share with us! I love your new banner…and have your button on my blog! Oh what a sweet card!!! so pretty. thanks for sharing so many wonderful pictures. Wow! Another gorgeous shot!! I love this and her parasol — so much detail! Beautiful and thank you for sharing! !